We’ve all been there, those moments when the language, culture and logistics of Japan can make travel and communication a challenge. 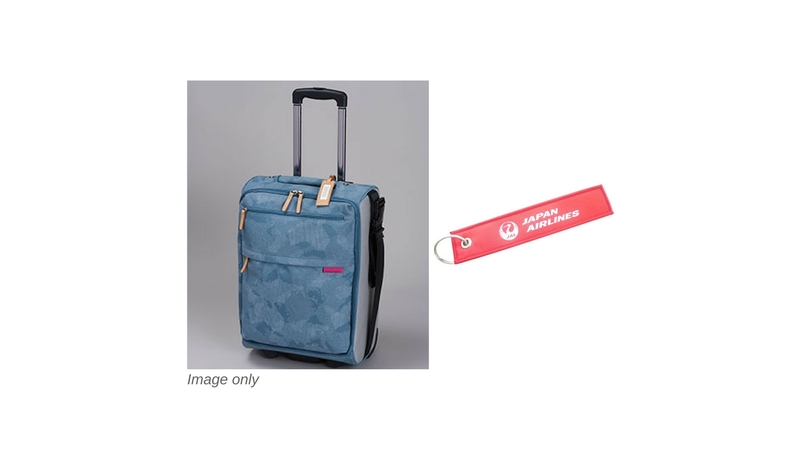 So, Japan Airlines have teamed up with City-Cost for a blog campaign giving you the chance to win some amazing prizes for your blog posts helping others to get the best out of a Japan travel experience. Night for two at Hotel Nikko Alivila - Yomitan Resort Okinawa (breakfast included). City-Cost x JAL Blog Campaign runs from November 1, 2017 until February 28, 2018. Submit your campaign blog posts through our “Blogging Themes” which you can find on your “My Page” (look out for "Campaign Theme"). Some themes will change each month during the campaign but all will be based around sharing tips, advice and experience to help others communicate with locals and enjoy their travels in Japan. This could be from advice about travel planning through to how to dine like a local, and everything in between. All published posts will be given 500 City-Cost points (which can be exchanged for shopping vouchers). 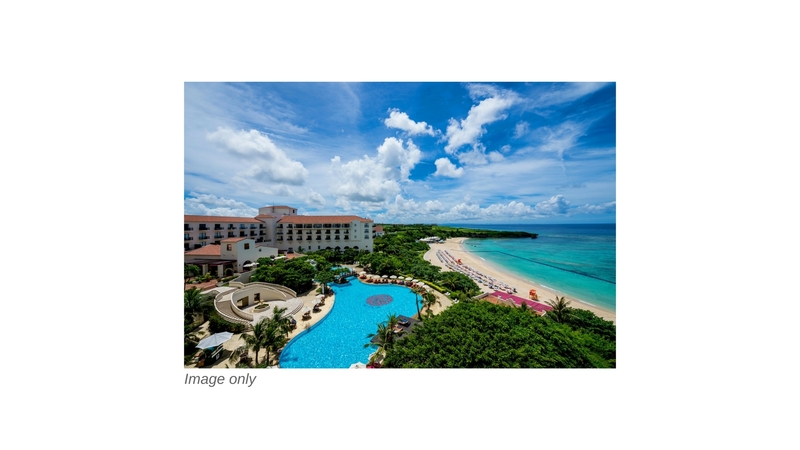 As a bonus, posts published about travel in / travel tips for Okinawa will be given 1,000 points. Head over to your "My Page" for full details of the themes. Our editorial team will be sharing posts submitted via the "Campaign Themes" on our Twitter and Facebook accounts. Campaign themes may change each month but all will be based around tips, advice and experiences of travel in Japan. Over the duration of the campaign those bloggers who create the most useful and / or unique and interesting posts, together with those whose posts generate the most shares / likes via Twitter / Facebook will be shortlisted for one of the 14 prizes on offer. Winners will be announced in March 2018 and contacted by email detailing the steps on how to claim prizes. 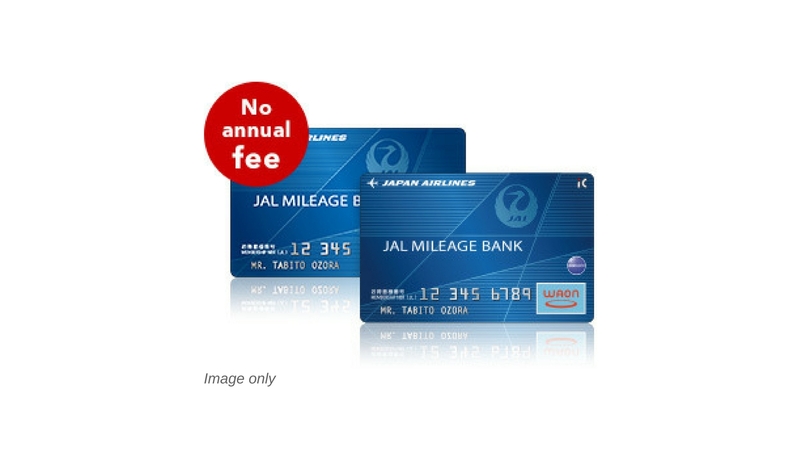 Fly domestic with Japan Airlines and have a seamless experience all the way. 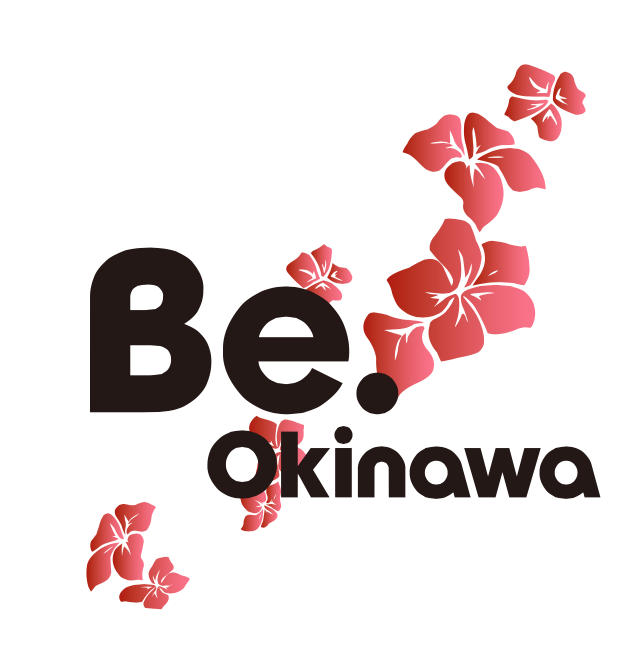 Don't miss the best deals and bonus perks exclusive for Okinawa routes. This blog campaign is being delivered with the support of Japan Airlines, people who know a thing or two about traveling in Japan. 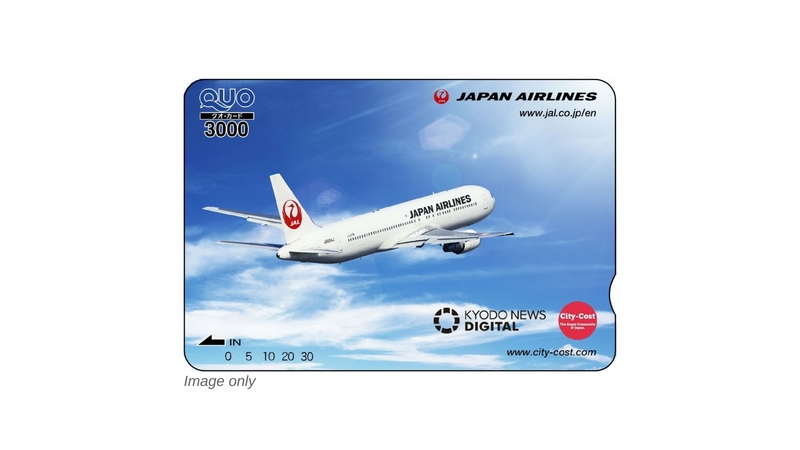 They've teamed up with City-Cost to reach out to Japan travelers and further their support behind an enjoyable travel experience.